SportPursuit’s place on our 2014 Startups 100 is well deserved – the business has been on our radar almost since inception, reaching the finals of our Young Start-Up of the Year 2012 award after being covered in Just Started in 2011. 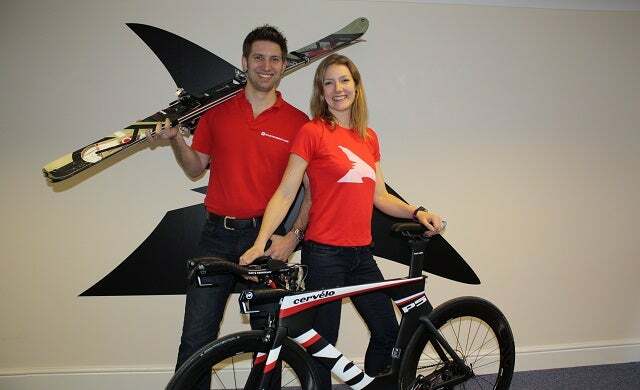 Adam Pikett and Victoria Walton’s start-up can lay claim to being the UK’s first-ever flash sales site for sports gear, giving its members access to leading brands at “why not” prices. Since starting just three years ago, the brand has seen phenomenal growth, with an eye-watering turnover, a 43-strong team and one million registered members, a hugely impressive achievement for a young digital company. With more than 600 brands signed up to the site, SportPursuit’s model is proving a hit with consumers and brands alike. In the next 12 months the flash site has plans to double its member base, it’s clear we will be hearing a lot more about SportPursuit in the coming months.